So you open a bottle and (gasp!) you can’t finish it. Or you’re like me and have to open several at once to taste. 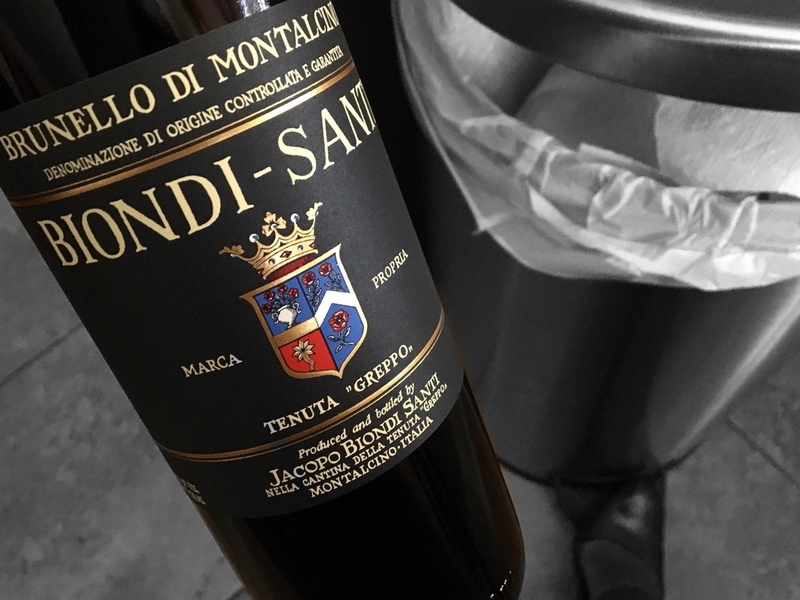 We know it’s blasphemy to throw away good wine. Heck, it’s almost blasphemy to throw away ANY wine. The biggest enemy to wine is air – oxygen. To preserve the wine, something must be done with all that air. So what’s a winelover to do? Here are a few wine hacks and tips to prevent you from having to throw out your nectar of the gods. 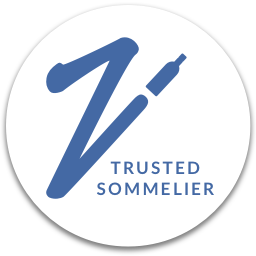 Using the same argon gas that is found in the Coravin capsules to cover and preserve the flavors of the wine, this is a much more wallet friendly option at around $15. 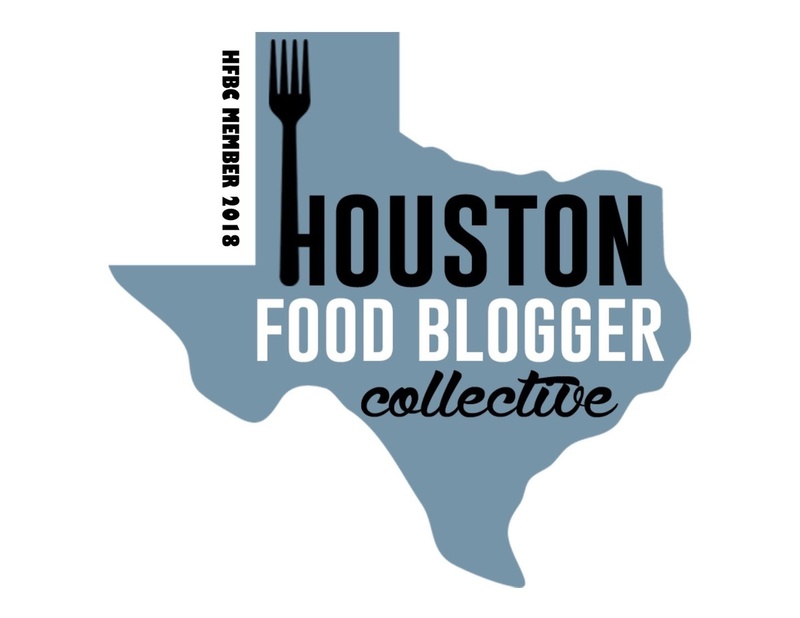 Of course, when company founder Ryan Frederickson contacted me and offered to send a sample, I was skeptical. 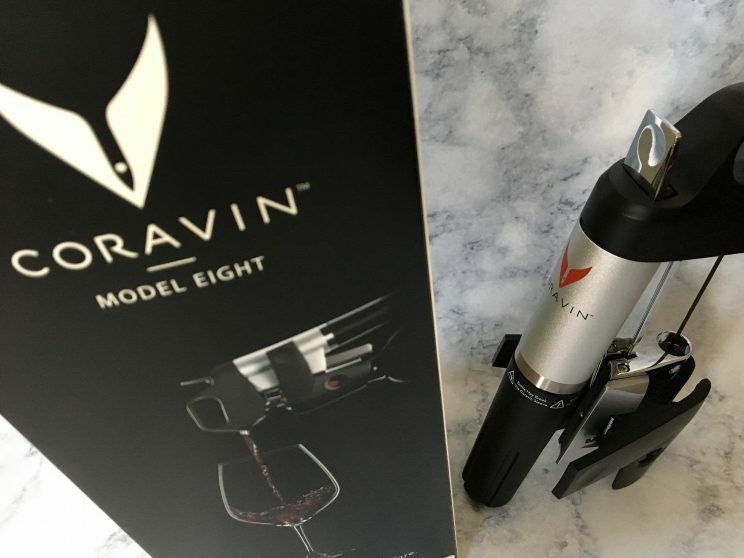 I get pitches for lots of things and many times just say “no.” But then when he explained that his product used argon and I recalled the success I’d had with my Coravin which also uses argon, I thought why not. Plus, its so simple to use with just a quick spray in the bottle. 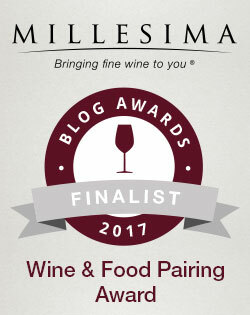 I had the opportunity to try it out when I found myself with seven samples of wine to get through in a span of a few days. And though I sometimes end up pouring out a bottle because its just that bad, sometimes I want to go back and actually enjoy the wines. 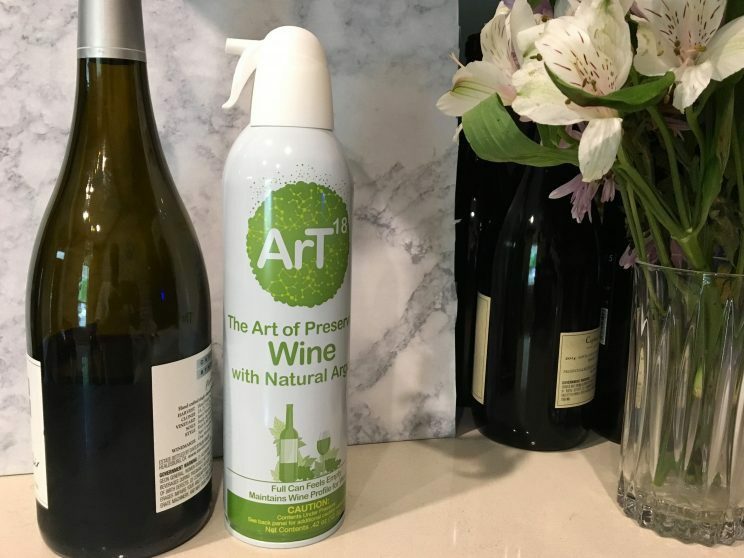 So I opened all of the wines to taste and write about (only had to throw out one) and then put the ArT Wine Preserver to the test. The last wine I revisited was on day seven, and it was still drinkable with some (but not all) of its flavors and aromas preserved. Not too bad. Who knew?! If you’re a bubbly drinker, you know that the minute you open the bottles, the life of those precious bubbles is limited. You put your bottle in the fridge and the next morning the bubbles are pretty flat. 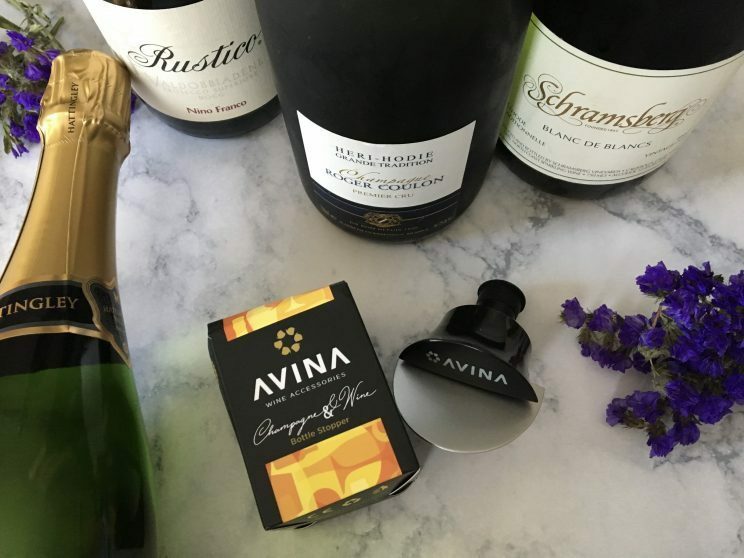 Enter the Avina Wine Tools champagne stopper. Not only can you reseal your bubbly and preserve those precious bubbles, but you can also allows store your opened bottle on its side. That’s because the leakproof cap design expands in the bottle neck and locks in place creating an airtight rubber closure seal. 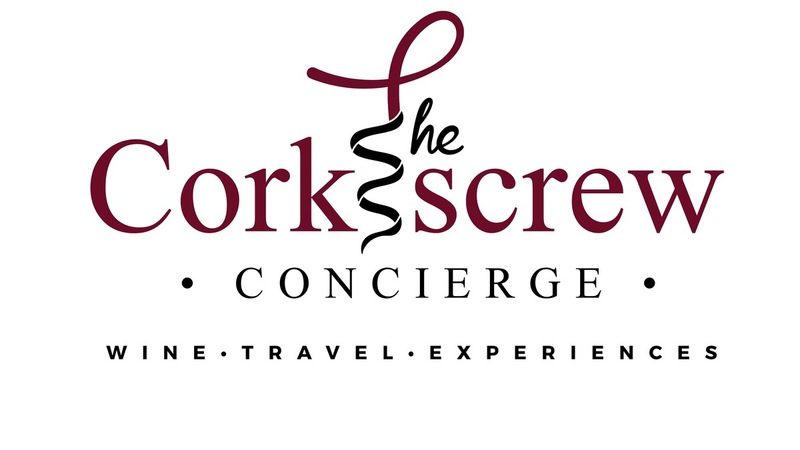 I tested it out with an inexpensive Prosecco which is bottled at a lower pressure and boy was I amazed. The pressure in the bottle was just as it was the day before. In fact, I went 4 days and the bubbles were still preserved -but certainly with a small amount of decreased fizz. And Avina will completely back up its promise. If your stopper doesn’t perform as promised at any time, they’ll replace it for you. At around $15, its worth the investment. Because sometimes you just can’t finish it and STILL don’t want to throw it out. 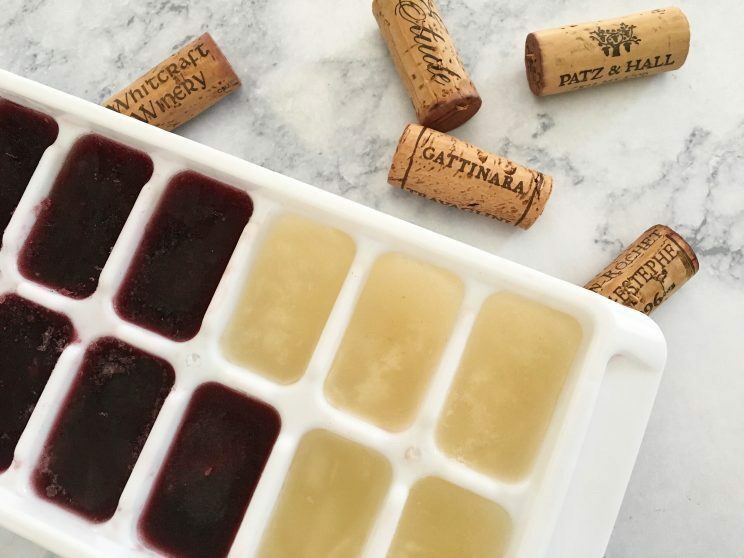 I’ve been freezing leftover wine for years and it’s been a great use of wine that I’m not that crazy about or that is just about at the end of its drinking window. I use both ice cube trays as well as ziplock sandwich bags where I pre-measure either a half cup or a one cup portion and then place in a larger freezer bag. I’ve used the wine for marinades as well as for sauces. I’ve also used it as my “ice” in Sangria. So there you have it. Did I miss any other wine hacks or other great preservation methods out there? I mean, other than finishing the bottle.